Hoodline crunched the numbers to find the top pizza spots in Clayton, using both Yelp data and our own secret sauce to produce a ranked list of where to venture next. Topping the list is Anthony's Italian Pizza and Pasta. Located at 12989 US 70 Business Highway W., it's the highest rated pizza spot in Clayton, boasting four stars out of 47 reviews on Yelp. Anthony's offers not only New York-style thin crust, but also Sicilian pies and stuffed Chicago-style pizza. Not limited to pizza, the menu features numerous pastas, subs, entrees and desserts. 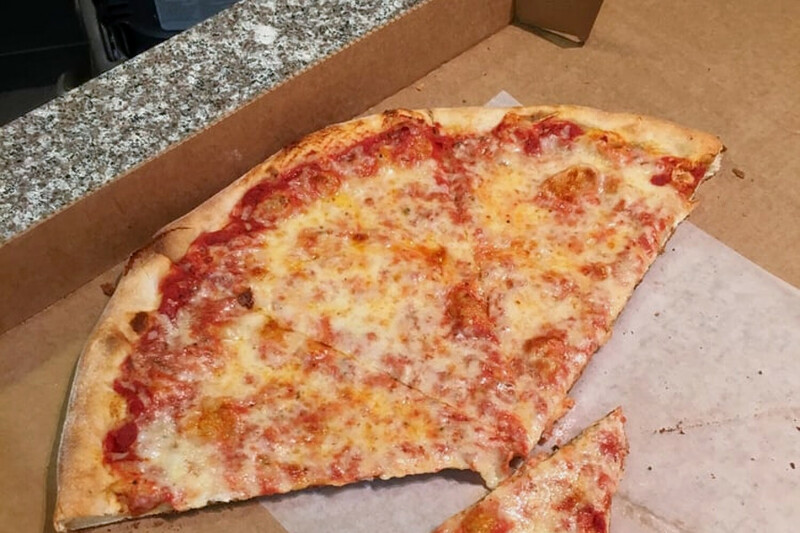 "Easily one of the best places around for a slice of great pizza!" wrote Yelper Eric B. Next up is Primo Pizza at 226 E. Main St., which specializes in New York-style pies. The family-owned pizzeria touts its made-from-scratch fare and farm fresh ingredients. 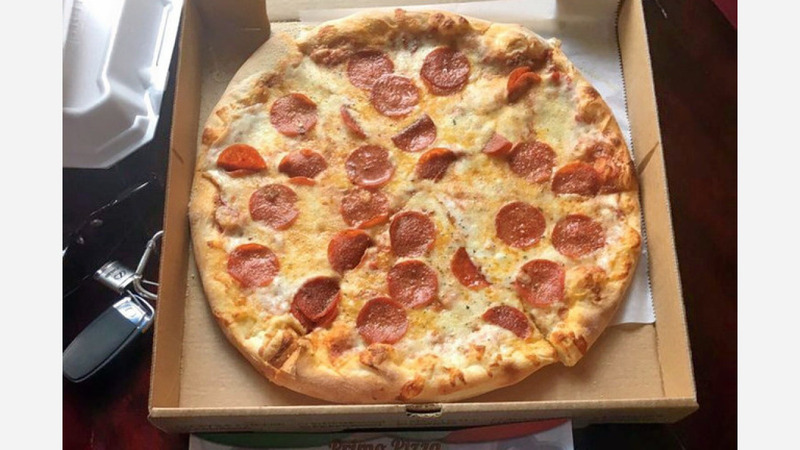 Grab a slice of the cheese, meat lover's, vegetarian or Hawaiian pizzas or order a full-sized pie like the New Yorker: pepperoni, Italian sausage, ground beef, green peppers and onions. 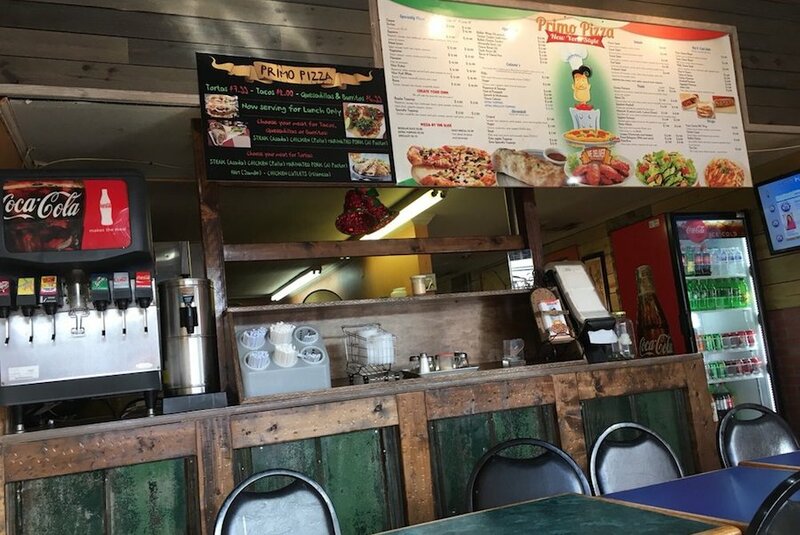 With four stars out of 34 reviews on Yelp, Primo Pizza has proven to be a local favorite. The only non-pizzeria on our list, First Street Tavern is known for its flatbreads, with Yelpers giving the pub 4.5 stars out of 13 reviews. Housed in a historic 1912 home at 115 E. First St., offerings include a flatbread topped with homemade pimento cheese, jalapenos, walnuts and bacon on a sweet pepper jelly base. Pepperoni, pear Gorgonzola and Caprese flatbreads are also on offer along with an extensive drinks menu. Finally, there's 3 Olives Pizza & Deli, which boasts four stars out of 13 Yelp reviews. With two other locations, the 3 Olives at 1225 Amelia Church Road is serving up pizza, subs, calzones and pasta in an informal setting. Check out the the White Supreme pizza, which ditches the red sauce in favor of olive oil and feta cheese, plus spinach, tomatoes, black olives and garlic. Yelp reviewer Reginald S. wrote, "Amazing pizza and great delivery, definitely will support 3 Olives. The pizza had everything just right, the crunch of the crust and the crisp taste of the ingredients used."